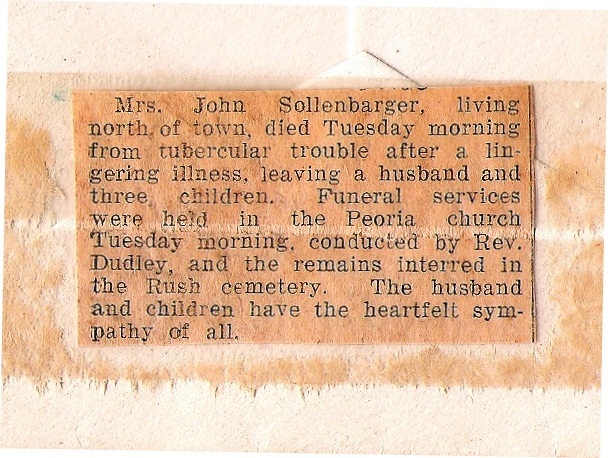 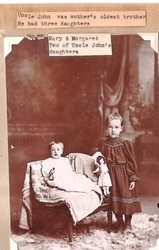 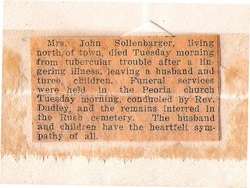 There aren't many pictures of John William Sollenbarger. 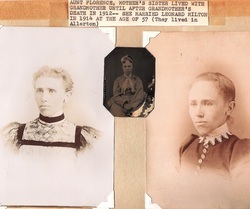 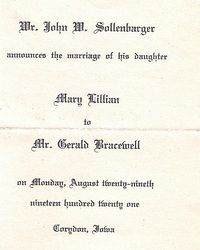 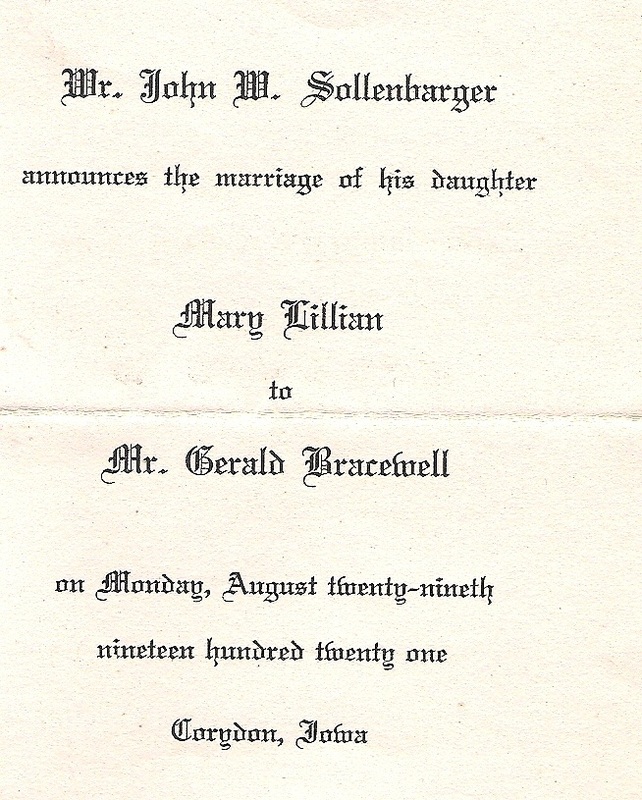 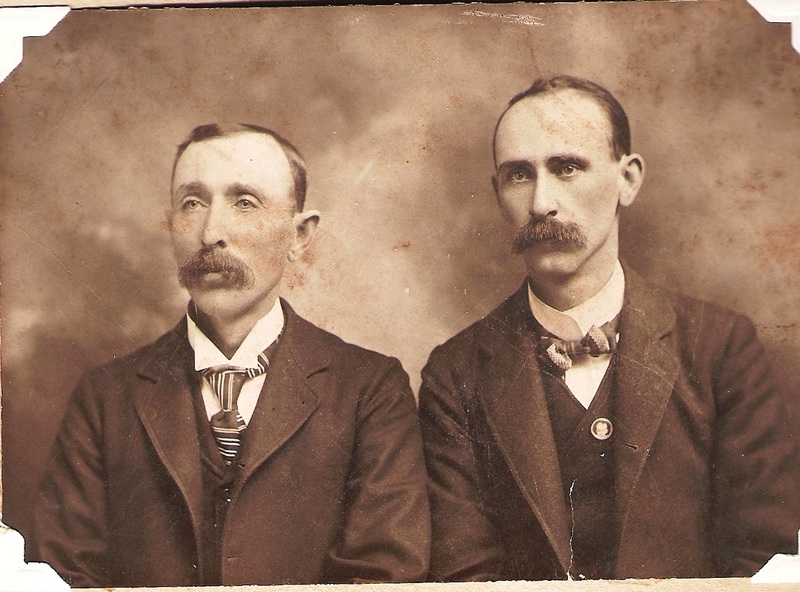 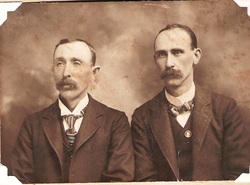 Note that Florence's brother witnessed the wedding. 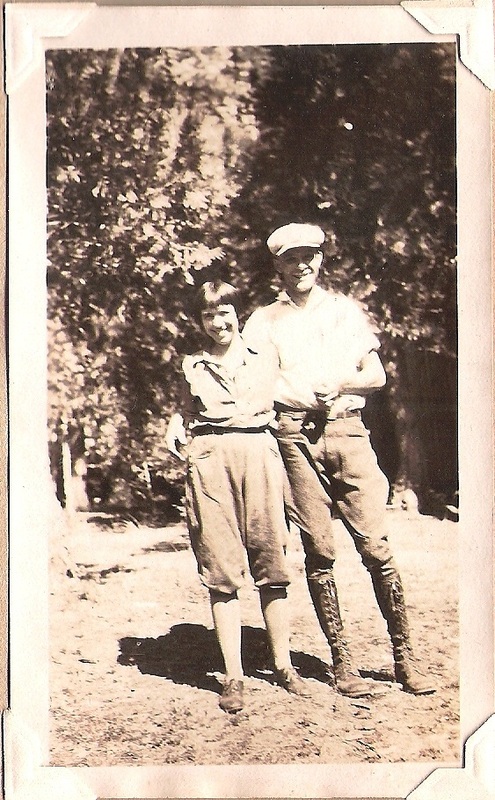 He played Cupid and got the two together. 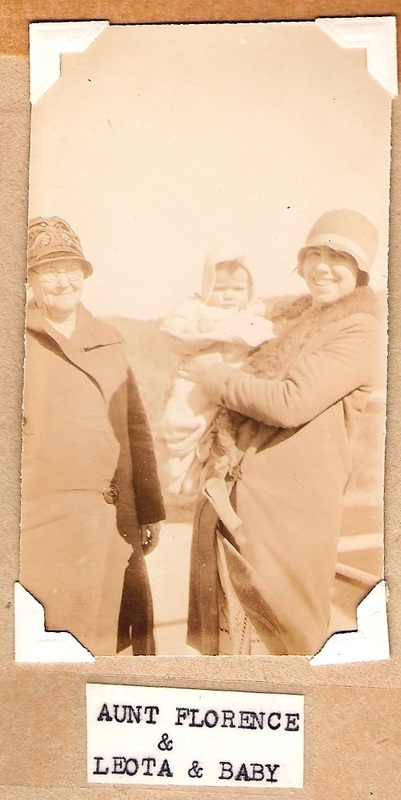 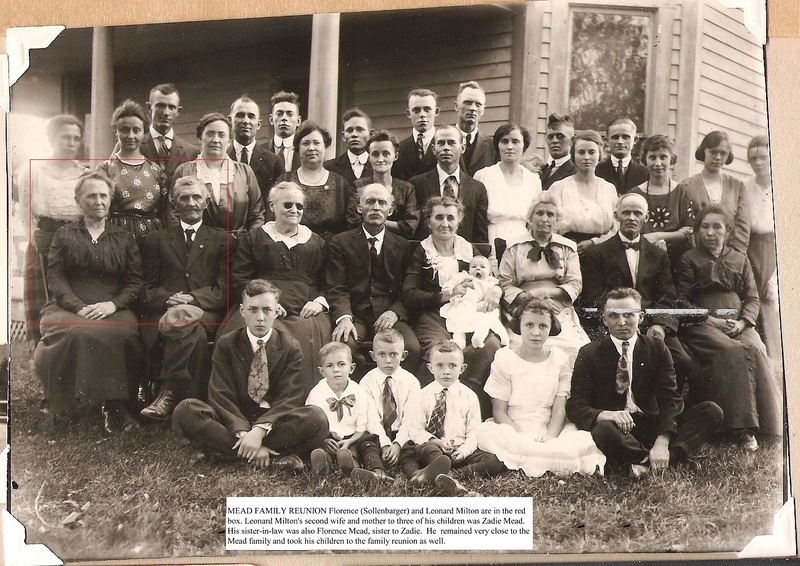 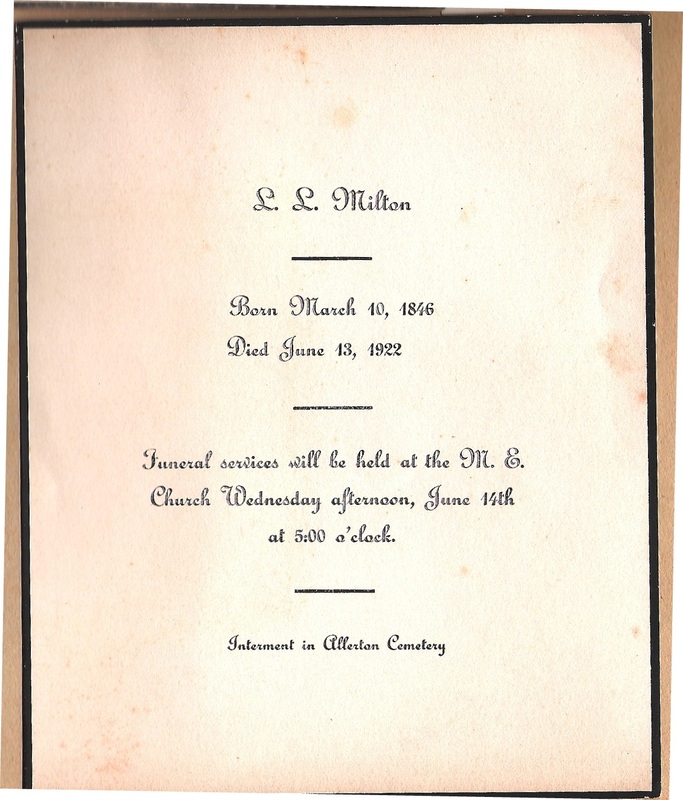 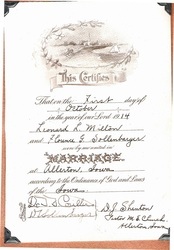 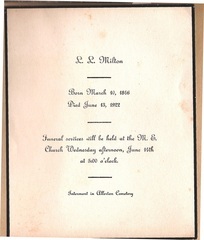 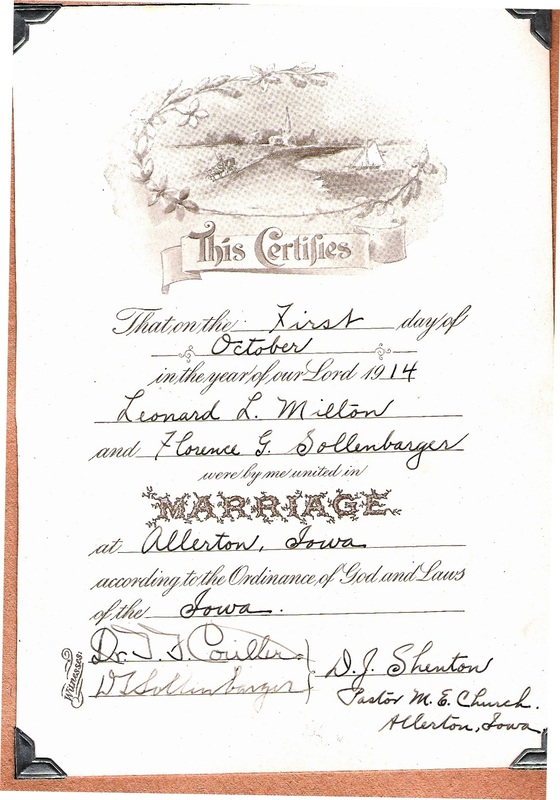 Leonard was a member of the same Allterton, Iowa Methodist church as David. 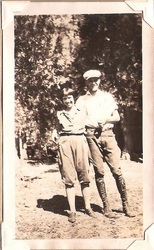 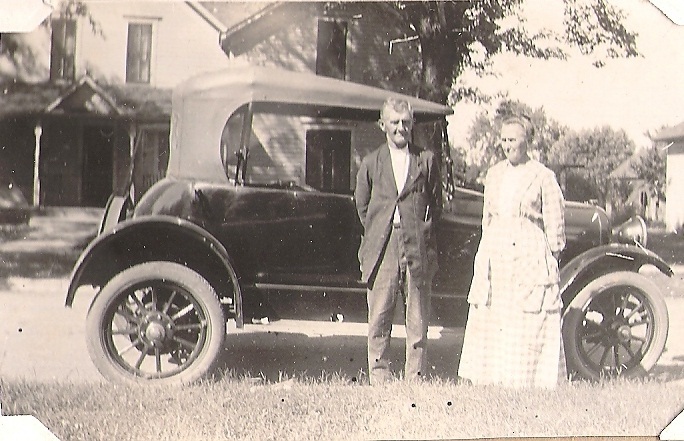 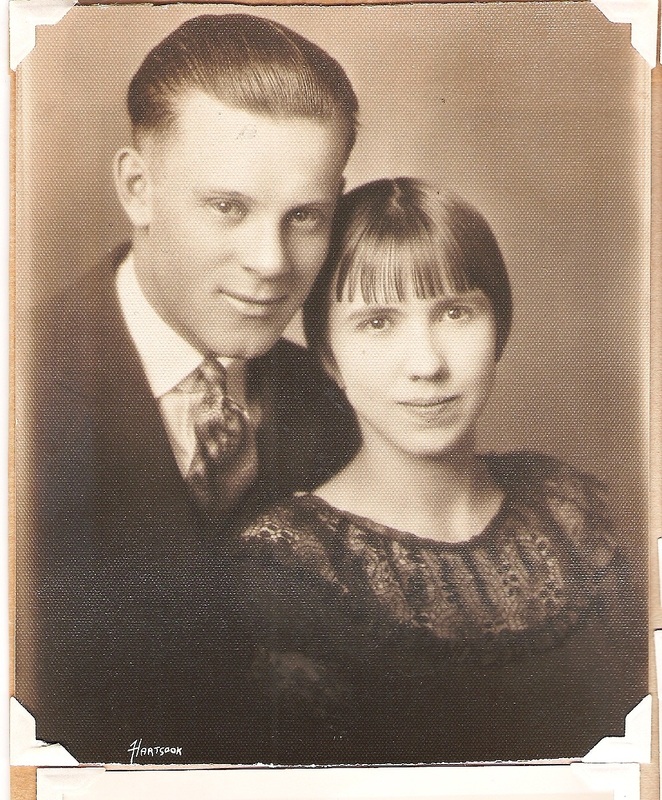 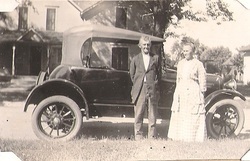 Leonard and Florence in front of their Allerton, Iowa house.